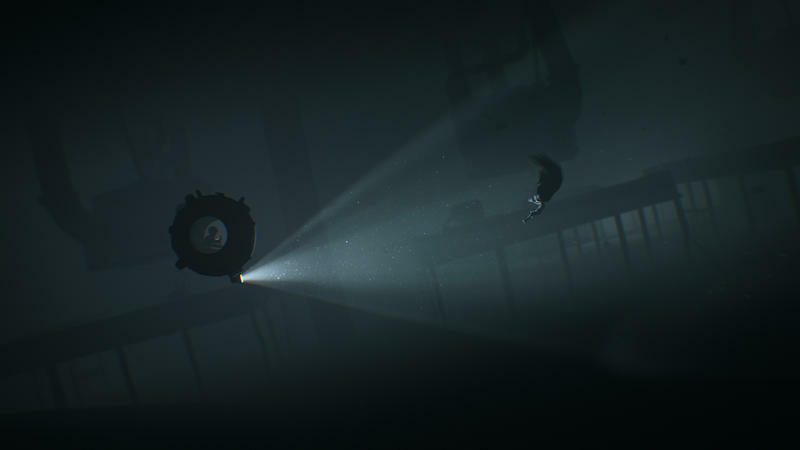 Even if you’re an avid gamer who happened to love Limbo, you might have missed Inside. 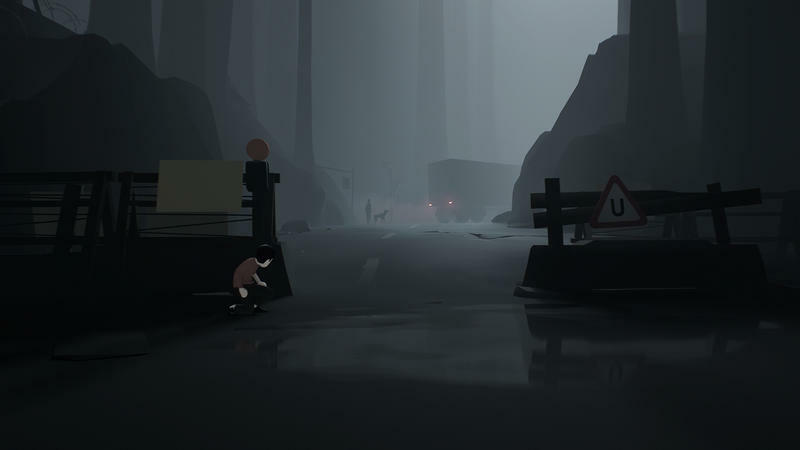 In spite of the tremendous reviews that followed the title after its initial launch, the gaming world has been relatively quiet about the game. I know I missed it, hearing about it only in passing. 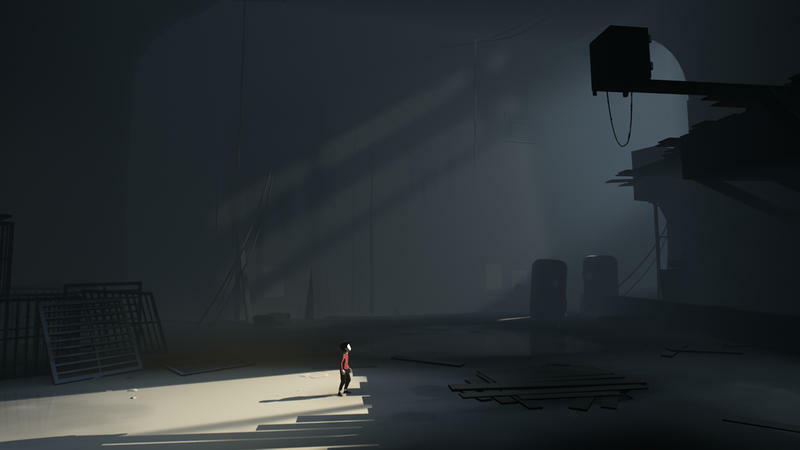 Developer Playdead is trying an old tactic to elevate the game’s visibility: a free demo. 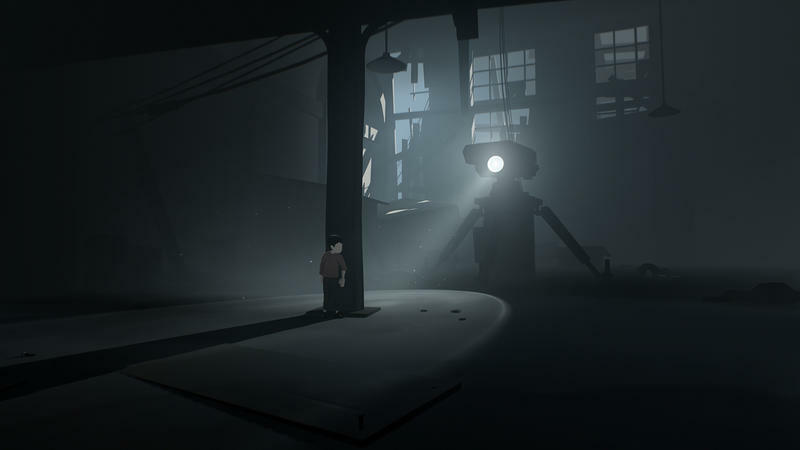 That’s right, you can hit Steam right now to download a free demo of Inside. 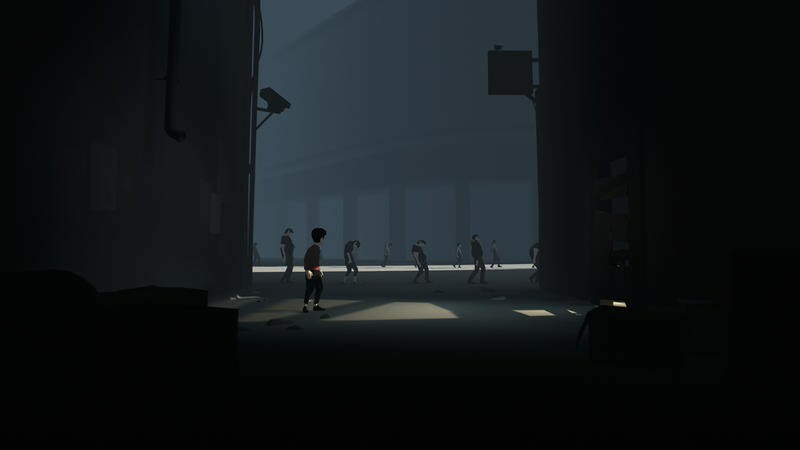 If you like the game, it’s on sale for a limited time at $14.99. That’s only $5 off its standard price. 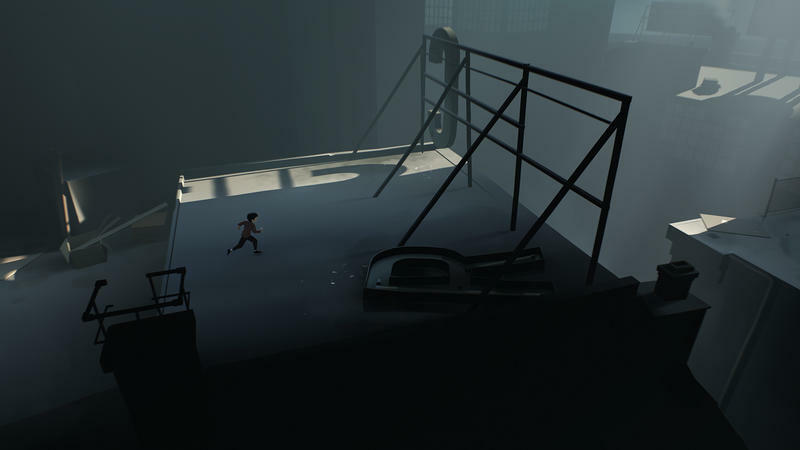 Even better, you can get both Limbo and Inside on Steam as a bundle for $15.28 right now. Bring back demos, game makers! Demos are wonderful things. They used to be the standard for the world of video games. These titles were seriously expensive back in the day. With a smaller array of reviews, demos were a requirement. That’s changed, but I want them back. 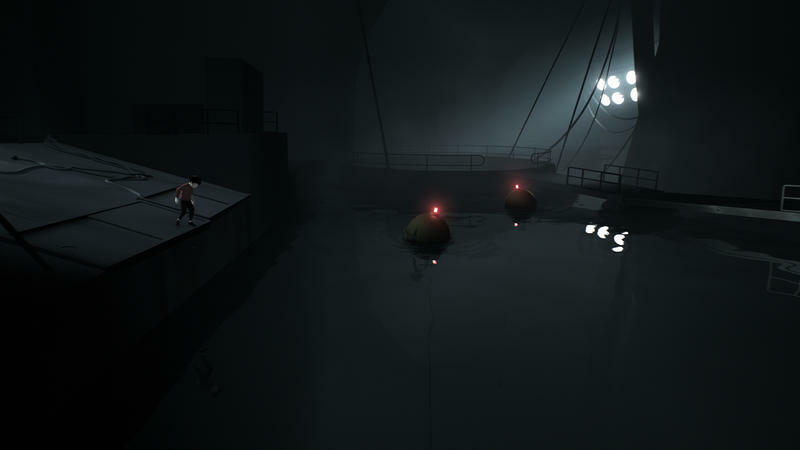 These companies typically have to make demos of their games for conventions and press events. Why not share those close to launch with the general public? 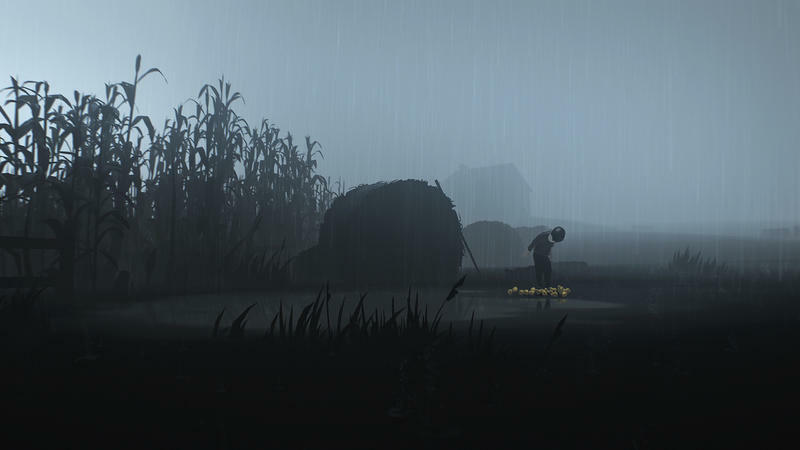 Let your game sell itself, right?